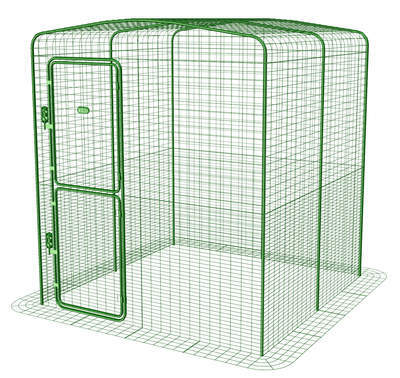 Choosing a new chicken coop is a really exciting part of getting chickens. 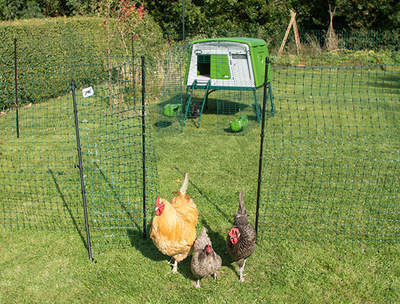 You want to provide your hens with a lovely new house so they settle in with you as quickly as possible. 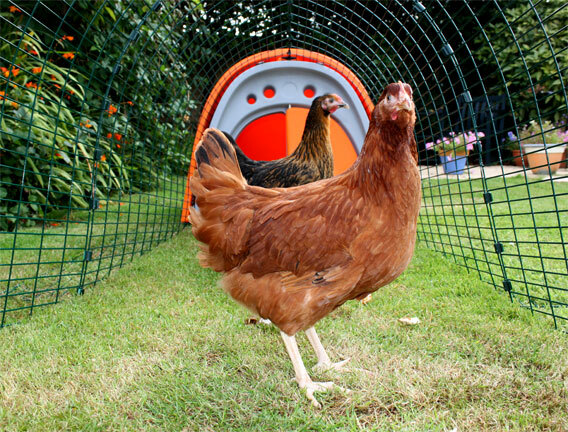 Chicken coops come in all shapes, sizes, colours and materials so you will be spoilt for choice when you start looking for a new coop. What Makes The Best Chicken Coop? There is no one size fits all in terms of chicken coops. Your flock size, space, personal taste and other requirements will all play a role in your decision. Below are the 6 essentials of any chicken coop. Without every single one of these points covered a chicken coop will either be completely useless or provide a significantly lower quality of life for our chickens. Security: When you lock your chickens away at night you must be 100% confident that their coop is secure against any attacks from Mr. Fox. It is also important for the chicken coop to be rat proof as rats will spread disease and may even steal eggs. Roosting: When chickens go to bed they prefer to stand on roosting bars. These bars need to be in a separate area to nesting and should be thick enough to allow a chicken to get a good grip. Nesting: All chicken coops should have a nesting area that a chicken can lie down in. Chickens lay their eggs when they are nesting so it really is important for a coop to have a nesting area. The general ratio of nesting boxes to hens is 1:4. Insulation: All chicken coops should be insulated enough that they remain warm inside even in the midst of Winter. Ventilation: A well ventilated chicken coop will ensure that plenty of fresh air gets inside the coop as well as ensuring that the coop doesn’t get too hot in Summer. Weather Protection: The coop must be weatherproof. You have to be confident that your chickens will stay warm and dry even in torrential rain. Next we will look at some points that really can separate the best from the rest. Lifespan: The best chicken coops are built to last but this can be tricky to spot to the untrained eye. Here at Omlet our coops are built to last and you can expect any of our Eglus to last between 10 - 15 years, if not longer. In our Forsham range we use sustainably-farmed Canadian Pine that has been ground contact pressure treated which helps prevent your chicken house from rotting and increases the coop’s lifespan. Parasites: All parasites are dreaded by chicken keepers but I am sure we would all agree that Red Mite can be considered our nemesis. Red Mite hides in the nooks and crannies of chicken coops to sneak out and feed off the chicken’s blood whilst they sleep. Plastic chicken coops provide almost no hideaways for these pesky pests so you a far less likely to face a plague of creepy crawlies. 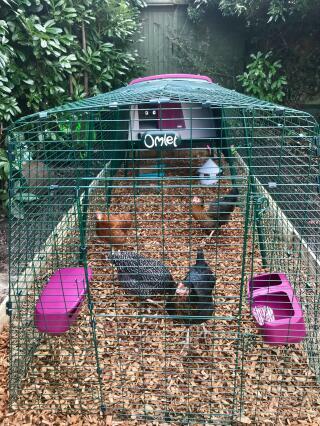 Cleaning: The best chicken coops are designed to make cleaning out a doddle. The things that make cleaning easy are a pull out droppings tray, it should be easy to dismantle and the option to pressure wash. Personal Taste: When buying a chicken coop you have to consider that you are going to have it in your garden for the next 10 + years. You want something that you enjoy keeping your chickens in, something that your chickens love and something that you are proud to show off to your friends.